What power/water hookups are required for a mobile detail? At all mobile locations, we require a standard 120V electrical outlet to run our equipment. Additionally, if we are washing the exterior of your vehicle, we may require a standard hose bib to feed our pressure washers. As standard, all standalone homes provide adequate hookups for our equipment. Please specify if you live in an apartment or townhome when setting an appointment to ensure we can servive your location. Please remove any loose items from the vehicle (sunglasses/charging cords/glove box contents, etc.) and have the vehicle parked in an area where the doors and trunk hatch can open fully. We’ll take it from there! What types of stains and odors can you remove? 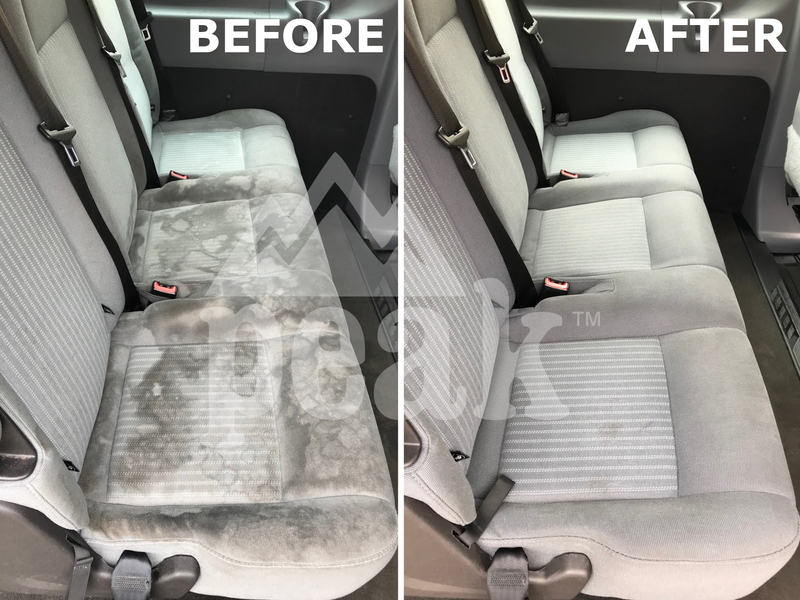 We utilize high powered heated extractors and professional cleaning agents that can generally remove most (if not all) common stains and odors. Common stains that can be removed include: water stains, nicotine/smoke stains, pet stains, urine, vomit, milk stains, coffee stains, soda stains and mud/dirt stains. Due to the wide variety of circumstances that contribute to a stain or odor, however, we cannot guarantee that 100% of a stain/odor will come out. Please contact us regarding your specific needs and we will better be able to assess your situation. Will wax remove scratches and damage to my vehicles paint? Scratches are a result of damage to the paints clear coat or undercoat. Unfortunately, applying wax to a scratch or swirl mark will not remove it. The only way to remove a scratch from paint is to reduce the thickness of the clear coat or paint around it to the bottom of the scratch. 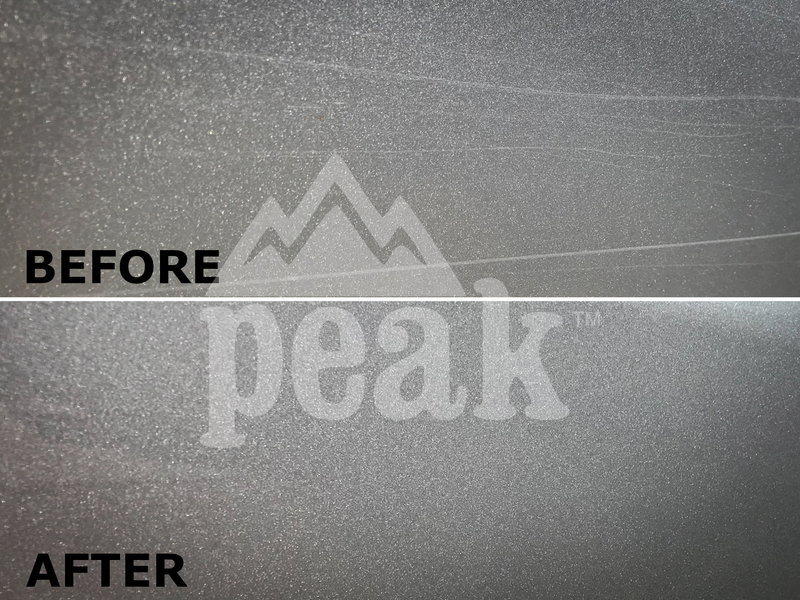 Fine scratches and swirl marks can often be removed using paint correcting compounds and polishing. We offer these services in connection with our detailing packages. We can issue either a printed certificate (1-2 day USPS mail) or email an instant digital certificate. Gift certificates are valid for one year past the issue date, and are valid for mobile service anywhere in our service area. Multiple car discounts are also available! Please call us at (800)322-4901 for more details! Professional mobile auto detailing at your home or office. 5-Star Rated BBB A+. Prices from $89. Same or next day appointments available. Mobile Car Detailing Denver, Mobile Car Detailing Denver, Mobile Car Detailing Denver. Car Detailing Denver. Car Detailing Colorado Springs. Mobile Car Detailing Denver. Mobile Car Detailing Colorado Springs. Auto Detailing Denver. Auto Detailing Colorado Springs. Mobile Auto Detailing Denver. Mobile Auto Detailing Colorado Springs. Car Wash Near Me. Car Detailing Near me. Detailer Near Me. Detailer Denver. Detailer Colorado Springs. Colorado Springs Detailer. Denver Detailer. Denver Auto Detailing. Colorado Springs Auto Detailing. Denver Car Detailing. Colorado Springs Car Detailing. Denver Detailing. Colorado Springs Detailing. Denver Detail. Colorado Springs Detail. Car Detail Near Me. Auto Detail Near Me. Peak Detailing. 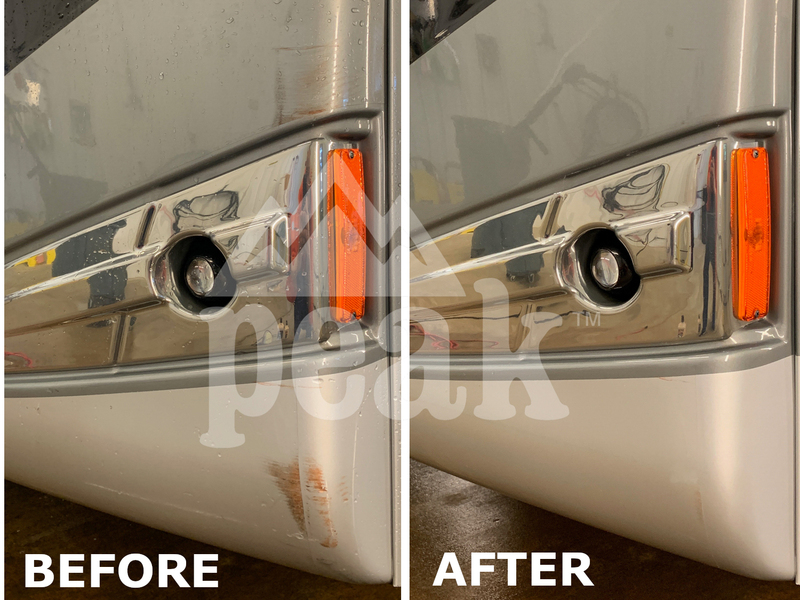 Peak Mobile Auto Detailing. 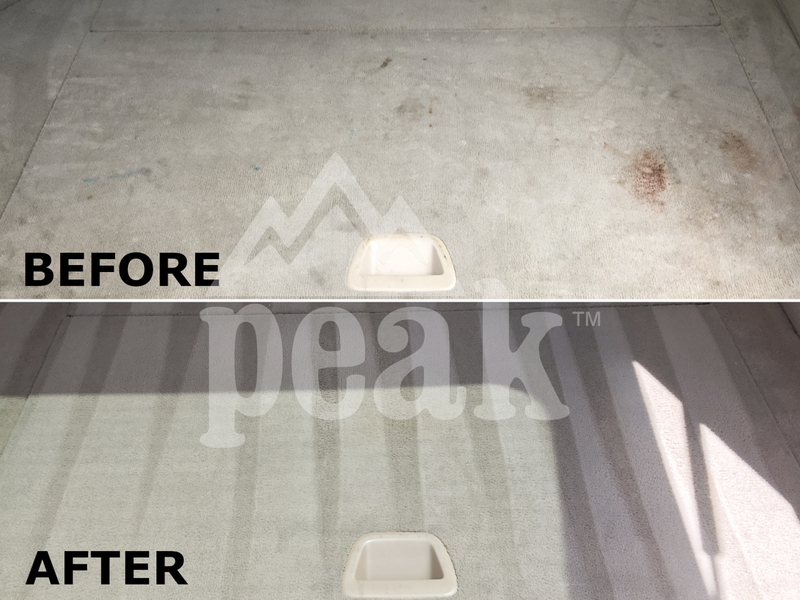 Peak Mobile Detailing. 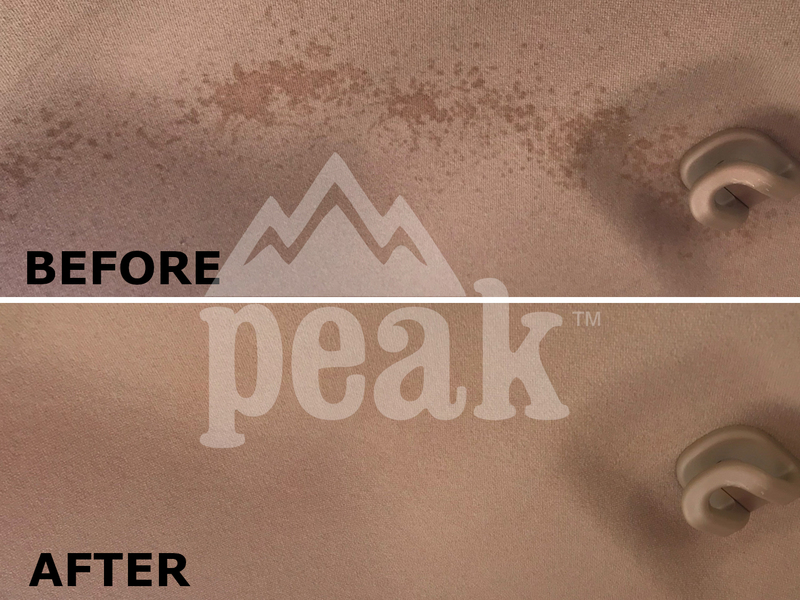 Peak Detail. Peak Colorado. Peak Detailing Colorado. Colorado Auto Detailer. Colorado Car Detailer. Colorado Car Detailing. Colorado Auto Detailing. Mobile Detailing. Mobile Detailer. On Site Car Detailing. On Site Car Detailer. Home Car Detailing. Home Car Detailer. Home Car Detailing Colorado Springs. Home Car Detailing Denver. Home Auto Detailing Colorado Springs. Home Auto Detailing Denver. Car Wax Near Me. Car Wax Colorado Springs. Car Wax Denver. Car Detailing Monument. Car Detailing Pueblo. Car Detailing Castle Rock. Car Detailing Woodland Park. Car Detailing Aurora. Car Detailing Thornton. Car Detailing Golden. Car Detailing Littleton. Auto Detailing Monument. Auto Detailing Pueblo. Auto Detailing Castle Rock. Auto Detailing Woodland Park. Auto Detailing Aurora. Auto Detailing Thornton. Auto Detailing Golden. Auto Detailing Littleton. Mobile Detailing Monument. Mobile Detailing Pueblo. Mobile Detailing Castle Rock. Mobile Detailing Woodland Park. Mobile Detailing Aurora. Mobile Detailing Thornton. Mobile Detailing Golden. Mobile Detailing Littleton. 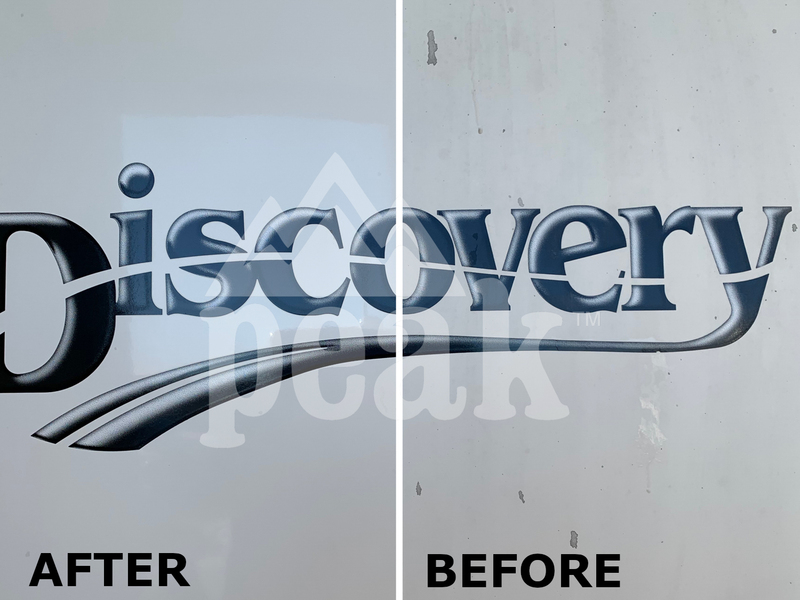 Car Detailing Colorado Springs, Car Detailing Colorado Springs Car Detailing Colorado Springs Car Detailing Colorado Springs Car Detailing Colorado Springs. Mobile Car Detailing Denver, Mobile Car Detailing Denver, Mobile Car Detailing Denver. 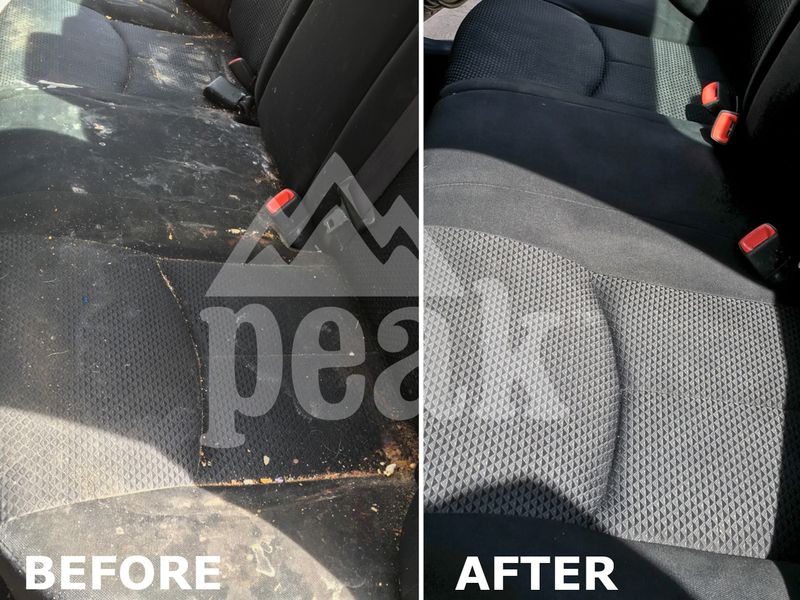 Car Detailing Colorado Springs, Car Detailing Colorado Springs Car Detailing Colorado Springs Car Detailing Colorado Springs Car Detailing Colorado Springs.